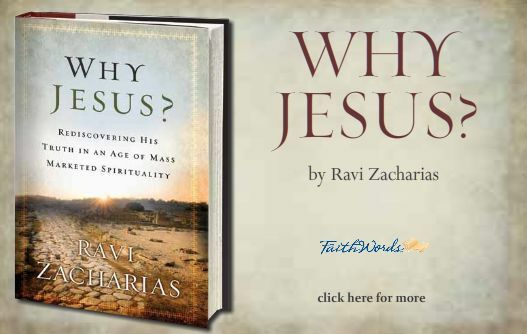 Ravi Zacharias is an Indian-born Canadian-American Christian apologist. 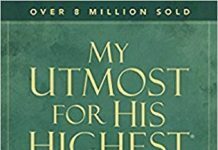 A defender of evangelical Protestantism, Ravi is the author of numerous Christian books, including the Gold Medallion Book Award winner – Can Man Live Without God? Sehnsucht des Herzens. Gottes Nähe wieder spüren.